Each chapter guides students through how to construct effective sentences for a particular text type. The guide explains and models to students the different types of grammar they need to know and master to craft better sentences for each chapter’s text type focus and provides students with a huge range of helpful word lists and exemplar sentences to craft their own sentences. See a complete preview of the textbook below. 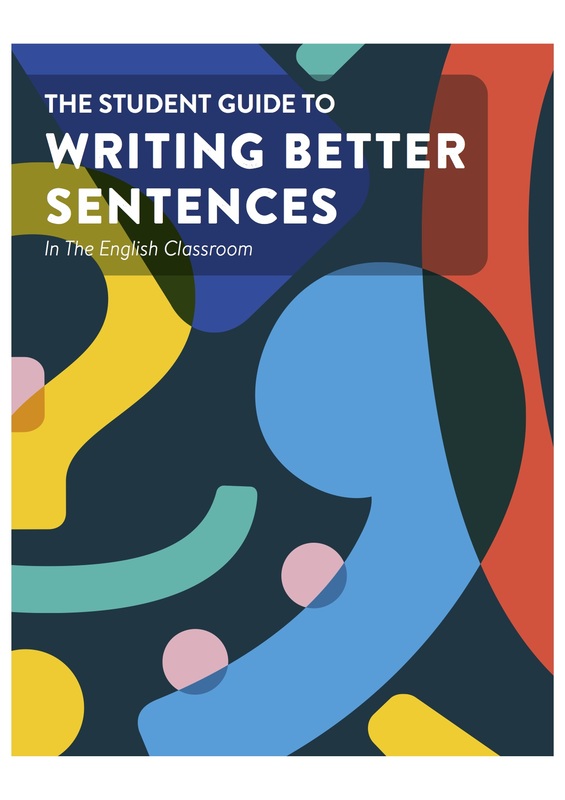 The Student Guide To Writing Better Sentences In The English Classroom is designed for students to purchase in Year 7 or 8 and to use over the rest of their secondary schooling. View the PPT below or download it here: https://www.slideshare.net/jpinnuck/vertical-planning. Buy a digital copy of The Student Guide To Writing Better Sentences In The English Classroom by clicking on the button below.